We are one of the largest firms offering best series of Paper Scissors in the market. 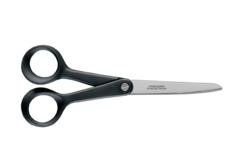 We are engaged in offering a flawless range of scissors at market leading prices. These scissors have extremely sharp blades, which are made of corrosion resistant metals. Owing to their sharpness, these can cut paper with fine precision. 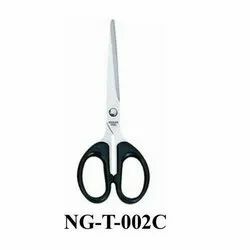 Being a customer oriented organization, we are highly engaged in providing a wide range of Paper Cutting Scissor. Leveraging over the skills of our qualified team of professionals, we are instrumental in offering Paper Cutting Scissor.